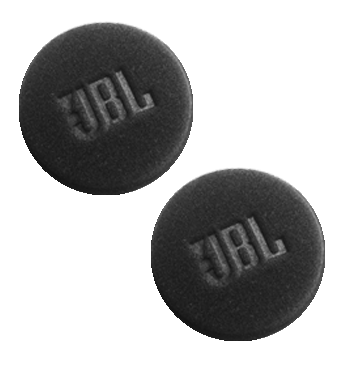 Founded more than 70 years ago JBL has been a magnet for audiophiles of every generation. 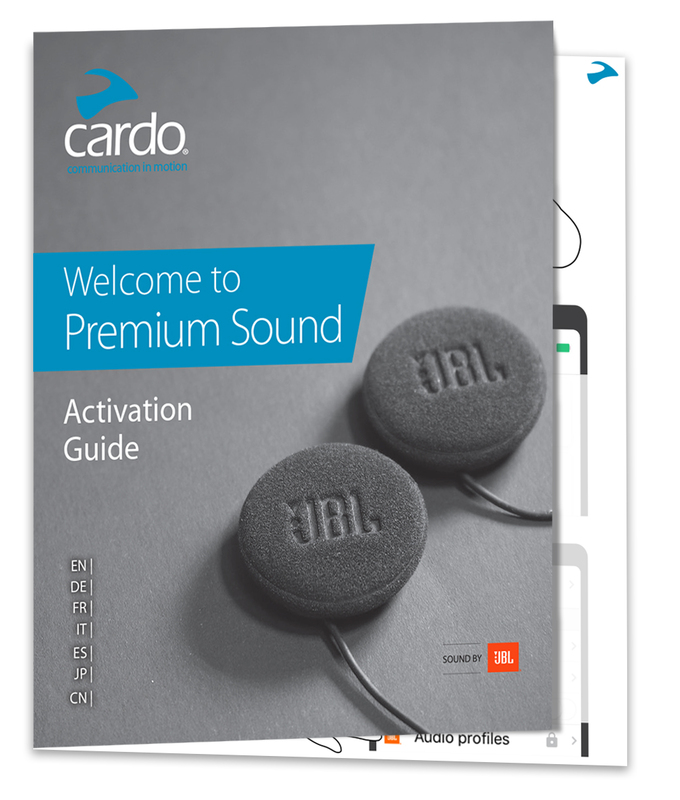 Over months, JBL acousticians, mechanical experts and software engineers have modified and optimized all audio elements of Cardo's intercom systems to deliver a whole new 45 mm set of the best sound ever in a motorcycle communication system. 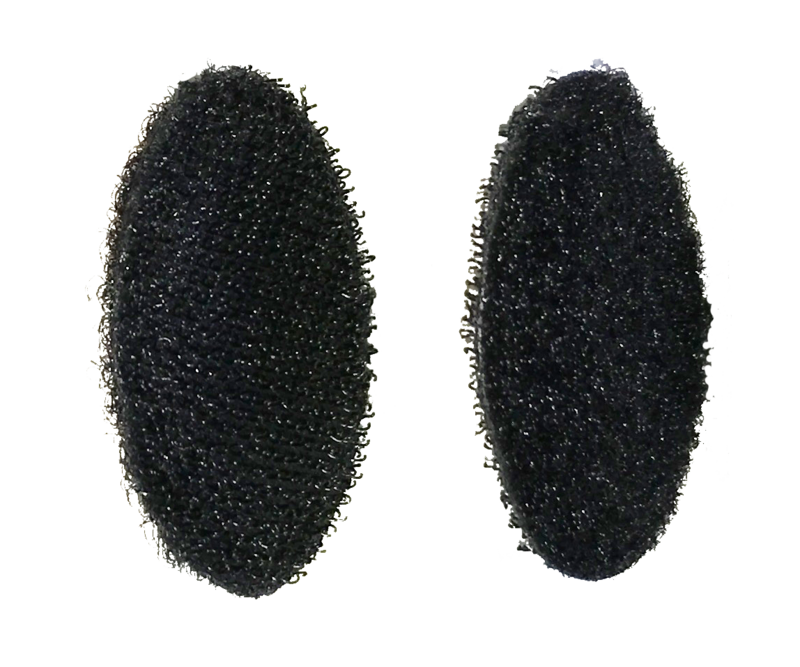 Achieving good audio quality inside a motorcycle helmet is demanding. The wind, the road, the engine and the type of helmet, all affect the frequencies you hear. With that in mind, these 45 mm speakers combine the sound only a large diameter driver can provide, with a narrow, 42 mm base that can fit almost every modern helmet. With a standard 3.5mm jack, these speakers fit practically any communicator on the market, no matter what brand. 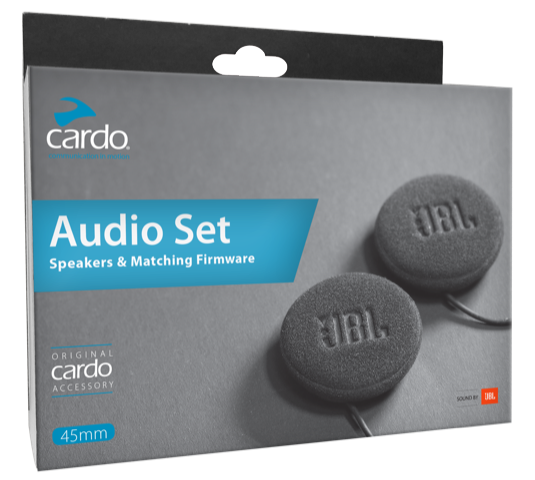 Owners of Cardo FREECOM and PACKTALK series will enjoy extra boost with new JBL sound processor and firmware. Not a FREECOM or PACKTALK owner? No worries: this powerful hardware will still drive your headset audio performance to new heights.  Don't have our "Cardo Connect" app yet? Now would be a good time to Download it from the "Google Play" or "App Store," Get ready to elevate your sound experience! 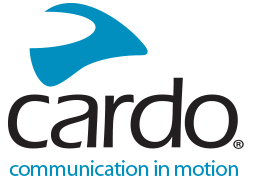 Let the activation begin: Enter the "Cardo Connect" app and go to the "settings" screen by pressing the icon on the upper left side of the home screen. In the "settings" screen you will see the "Audio profile" with a lock on its right side: time to pick that lock. Press the "audio profiles" where you will find the "Scan QR code" button. You are one step away from upgrading your sound. Once you Press "Scan QR code," you will be able to scan the QR code, printed inside your audio kit package. If you can't scan the QR code for some reason, you can press "enter the key manually." You can then enter the code printed below the QR code. Packtalk owners (including all Packtalk variants, Smartpack & SmartH) will enjoy three sound profiles specially designed by JBL sound engineers. These include Standard, Bass Boost, and Vocal. 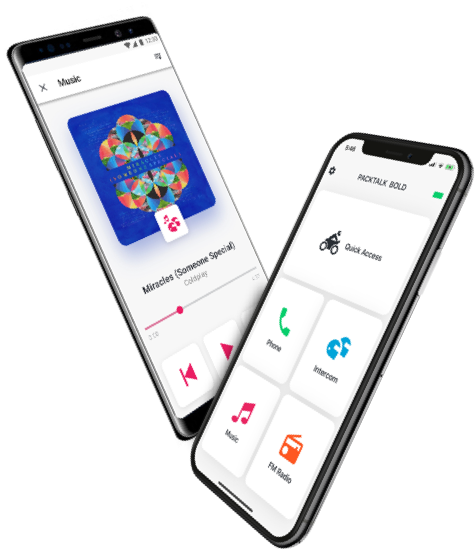 Sound profiles are accessible via the Cardo Connect App. Freecom owners will enjoy one audio profile (Standard). Other communicators do not have specially designed profiles. The 45mm Audio Set is designed with a narrow 42mm base which means it would fit most modern helmets. 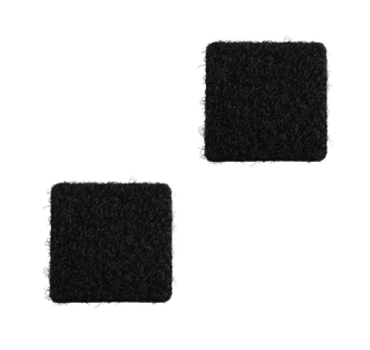 If you are replacing a currently installed Cardo 40mm speakers, it is almost certain the new pair will fit inside. When in doubt, measure your Helmet’s ear cavities before ordering. The 45mm Audio Set fit any communicator with a standard 3.5mm audio jack. 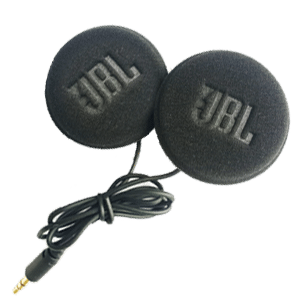 Packtalk & Freecom owners will enjoy additional sound boost by installing and activating the specially-designed JBL firmware.